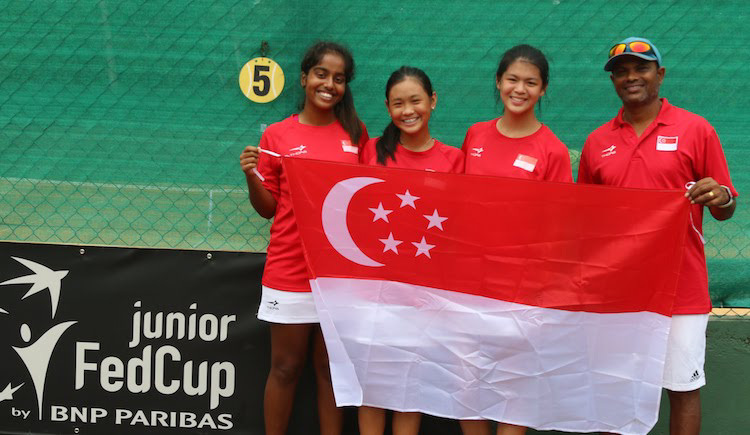 Singapore, October 15, 2010 — The Singapore contingent returned from India this morning with a record haul of medals. 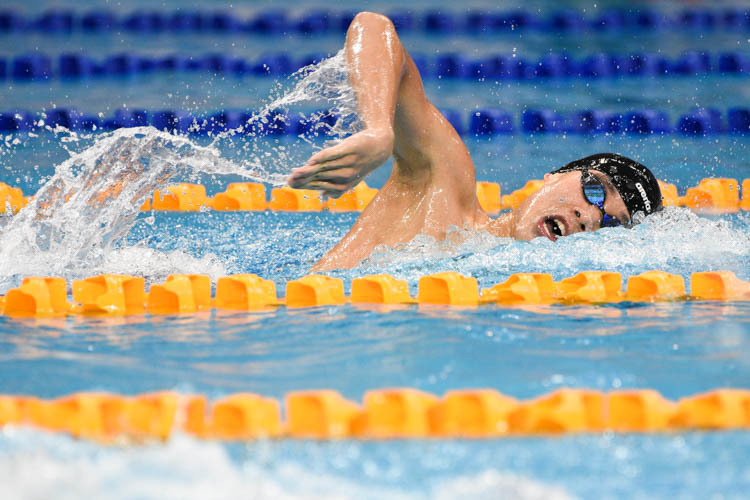 The athletes came back with 11 gold, 11 silver and nine bronze medals. 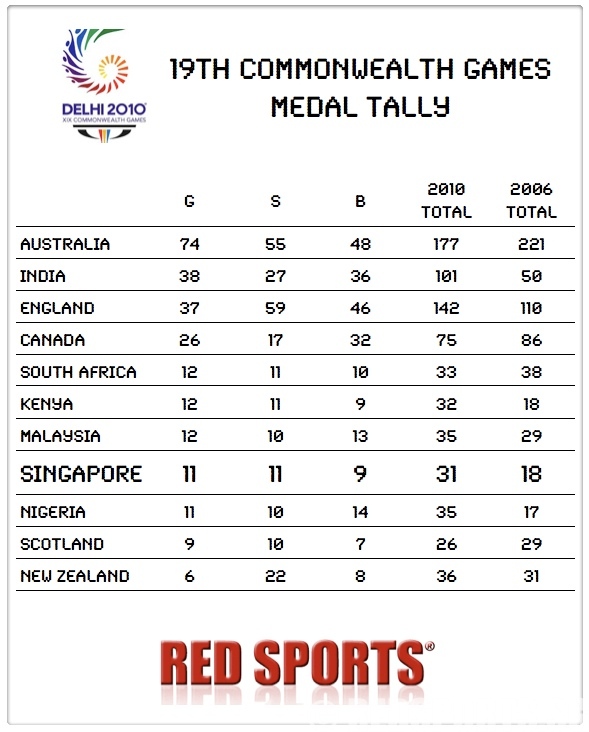 In the 2006 Melbourne games, Singapore won five gold, six silver and seven bronze. The 31 medals are the highest number Singapore have won since she began taking part in the Commonwealth Games in 1958. “By any measure, it was a spectacular showing. 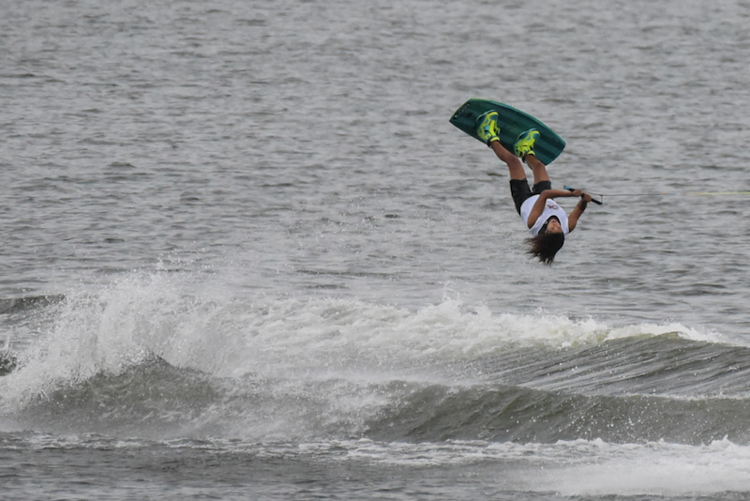 Our athletes delivered a sterling performance which has surpassed all expectations. 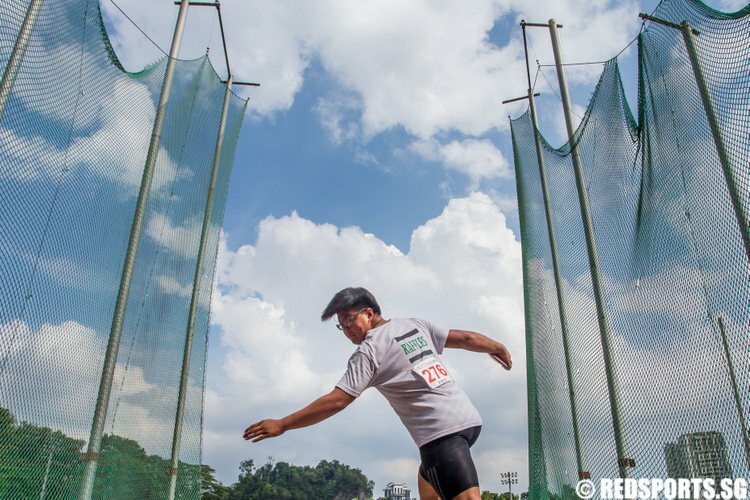 With a record medal haul and many personal bests, this is Team Singapore’s most outstanding performance at the Commonwealth Games since we first participated in 1958. Congratulations to all our athletes, coaches and officials. 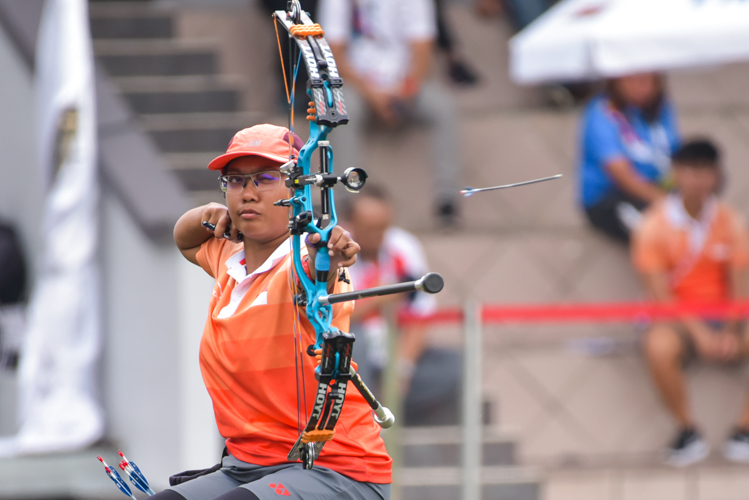 They have covered themselves in glory in New Delhi,” said sports minister Vivian Balakrishnan. 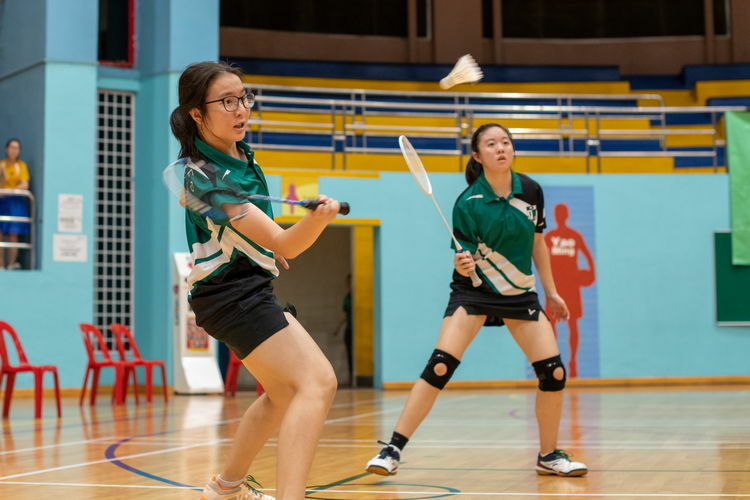 The shooters won a total of 14 medals (5-4-5) while the table tennis contingent took home 12 (6-5-1). 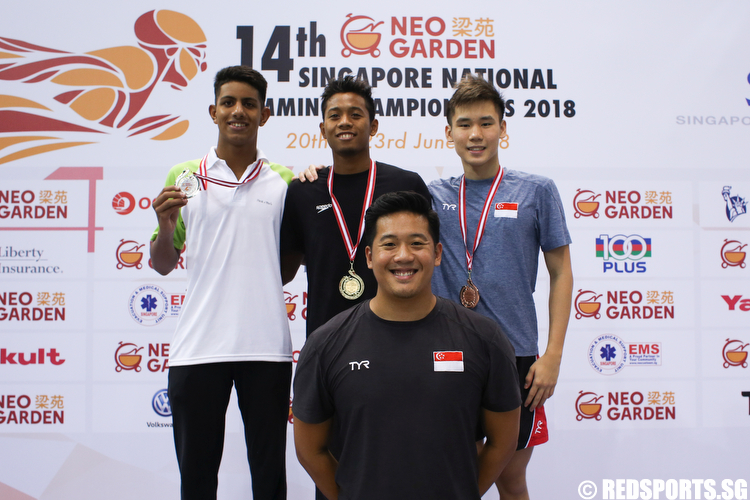 The shuttlers contributed three medals (0-1-2) and the gymnasts won Singapore’s first two medals (0-1-1) in the discipline since 1958. 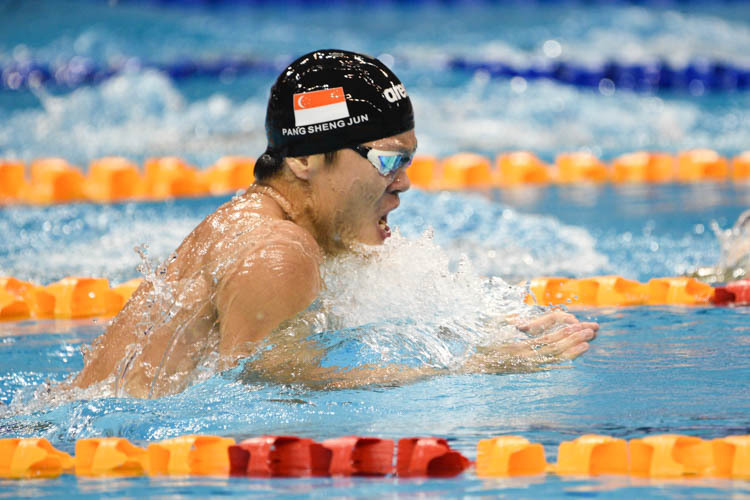 Singapore finished eight on the medal tally, one place behind neighbours Malaysia who had one more gold medal with 12. The 31 medals won at the recent games is a huge jump from the 18 won in the 2006 edition. 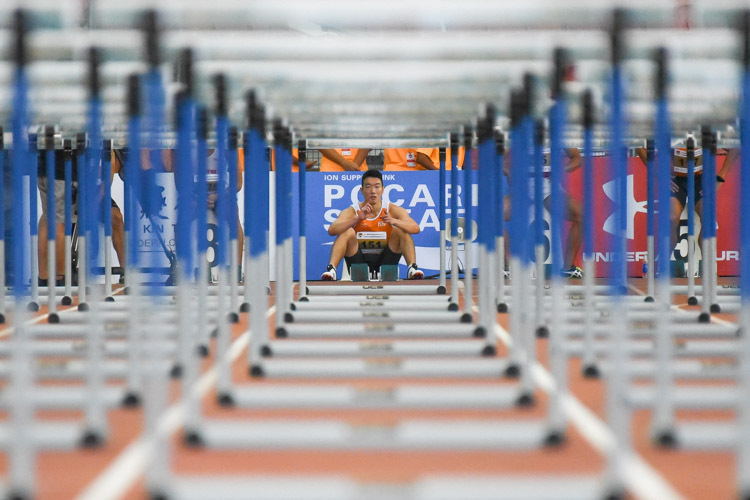 The Commonwealth Games ranks behind the Asian Games and the Olympic Games in importance and Singapore will be sending a contingent to the Guangzhou Asian Games in November 2010.